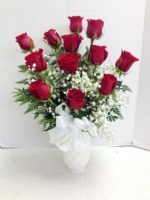 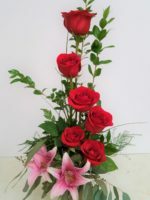 Fresh Fruit and Flowers, custom designed by Basket Express, located inside Roadrunner Florist. 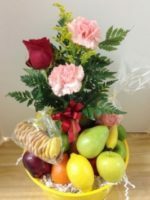 Fresh seasonal fruit such as apples, pears, bananas, oranges, kiwi and other delicious fruit, topped with a beautiful floral arrangement designed by Roadrunner Florist. 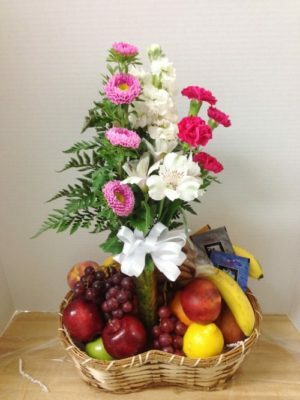 Fresh Fruit and Flowers, custom designed by Basket Express, located inside Roadrunner Florist. 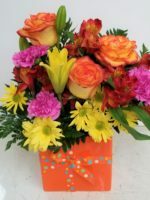 Fresh seasonal fruit such as apples, pears, bananas, oranges, kiwi and other delicious fruit, topped with a beautiful floral arrangement designed by Roadrunner Florist. 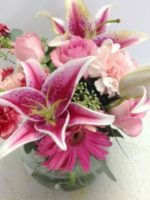 When you select Fruit and Flowers, you know you are sending the freshest fresh fruit topped by the freshest flowers available. 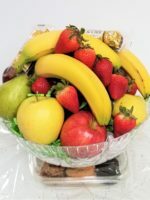 This gift is perfect for a new year’s party, a Super Bowl party, for a get well or a housewarming. 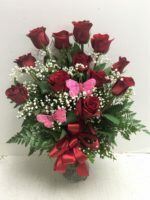 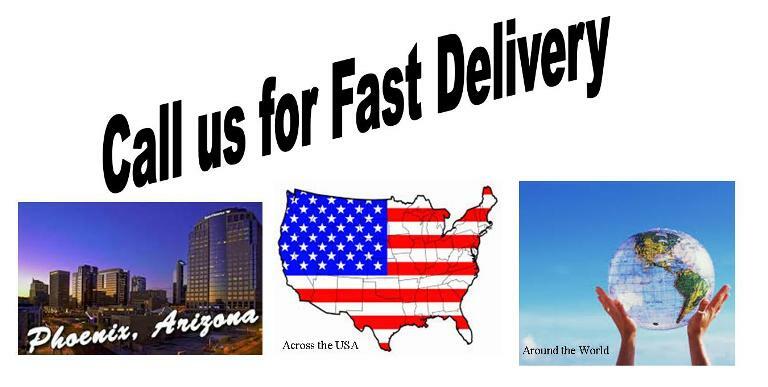 Sorry, but we are unable to deliver or ship this beautiful basket outside the Valley of the Sun. 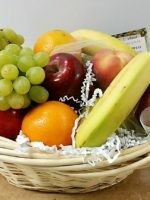 You might prefer our Fresh Fruit, Fresh Flowers Basket or our Tasty Fruit Basket.